With the increase of ocean temperatures due to global climate change, populations of marine primary producers at their distributional limits may become increasingly stressed resulting in habitat loss and negative ecosystem effects. 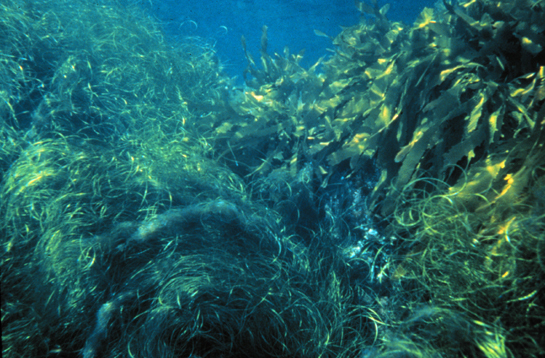 Biogeographic transition zones between temperate and sub-tropical climates in the Eastern Boundary Current along North America mark the southern limit of the ecologically important kelps, Macrocystis and Laminaria. These species make up the foundation for complex ecosystems, providing food, habitat, and refuge for many coastal marine organisms. However, due to the discontinuity of these marginal populations and their recurrent exposure to stress at their southern limit, they are becoming increasingly endangered. 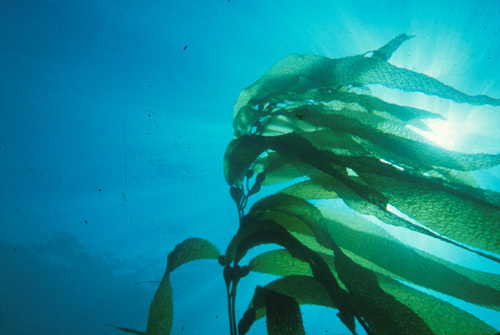 The AMELIS project will use the southern-limit populations of Macrocystis pyrifera and Laminaria farlowii, in Baja California, Mexico, to study the response of primary producers to repeated selective pressure and its importance in adaptation, evolution, and speciation. These populations are ideal model systems because they: 1) form isolated discontinuous populations, 2) are exposed to increasing stress of warm oligotrophic conditions each summer and to extreme conditions during ENSO (El Ni�o Southern Oscillation) events, and 3) are important primary producers in the biogeographic transition zone between warm temperate and subtropical conditions. The AMELIS project will substantially increase our knowledge of the consequence of increasing stress on physiological adaptations and population genetic structure in discontinuous populations at their distribution limits. Because benthic marine algae do not have the option to move when conditions approach ecological or physiological thresholds, they provide insights into the mechanisms of adaptation and its relevance for evolution and speciation. 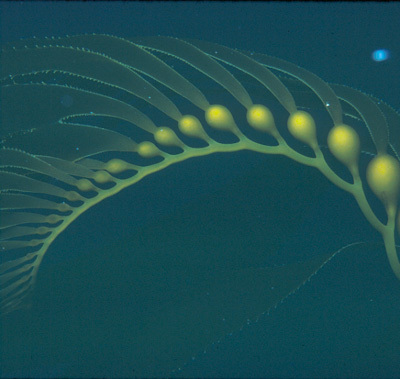 Although it is established that ecotypes occur in kelp populations, nothing is known about the molecular mechanisms of ecotype formation or the effect on population genetic structure. AMELIS will augment the current knowledge by applying cutting edge physiological, molecular and genetic techniques in two well studied model systems, as well as open a new field of research in Molecular Marine Ecology in Mexico. Details of the life history and ecology of these two proposed model species are known and their southern limits occur in a region where both recent and historical oceanographic data are available. AMELIS will increase our understanding of adaptation under strong selective pressure in both an ecological and evolutionary context. The overall objective of this project is to determine the consequences of strong selective pressure, experienced by marine algae populations at their southern limits of distribution, on genetic structure and local adaptation at the ecophysiologicl and molecular level.